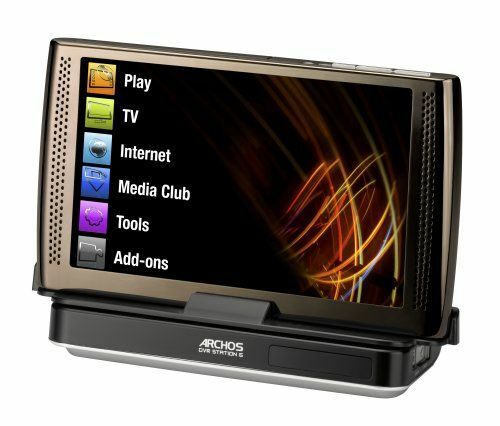 Archos 7 160GB specifications, info. 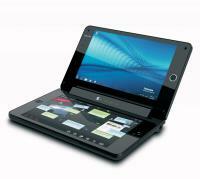 (Model: 160GB) Specifications, images and news. Features include Opera 9 web browser with Flash 9, Opera widgets, games, email application, web TV/radio, DVR functions (with optional DVR station), PDF viewer, USB 2.0 device and host (with optional accessories), and built-in speaker. Additional audio and video codecs supported via optional software plug-ins. Also available in 320GB.